If you are a property manager, business owner or building engineer then you understand the importance of maintaining and taking care of a commercial property. 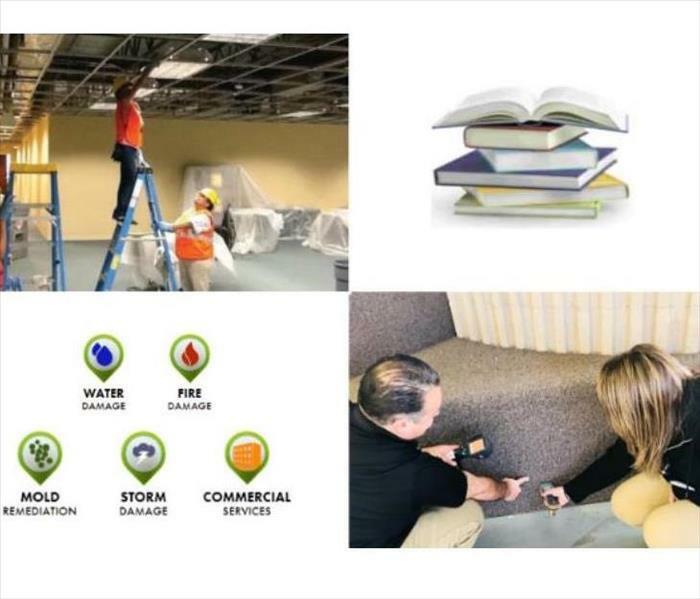 Our SERVPRO Commercial Division is solely dedicated to providing quality service for commercial clients and their properties. Our Commercial Division understands the needs and complexities of commercial buildings. We provide Emergency Ready Plans at no cost for large scale buildings, to get you back in business as quickly as possible. We have the resources and capabilities to provide commercial restoration and mitigation services for any size structure. Whether your business or commercial property faces a fire, water or mold loss, we can handle it. We also provide board up and bio-hazard clean up services. We live and work in this community too; we might even be neighbors. As a locally owned and operated business, SERVPRO of Aurora is close by and ready to respond to your cleaning or restoration needs. We are proud to be an active member of the Aurora, CO community and want to do our part to make our community the best it can be.